Listen up, You: the time has come to can the boring-old-same-same and sub in some new and exciting menu items. Expand your repertoire, excite your taste buds, and whip your health into shape too! It happens to us all. We lose steam, get stuck in a rut, or we find our selves far too busy with all of life’s other challenges to pull off nightly miracles in the kitchen. For every excuse, there is a counter argument. I Am Too Busy/Don’t Have Enough Time: Busy is a choice; how we spend our time is a choice. If feeding yourself and your family well is a priority, you will make time for it. It’s that simple. I’ve Lost Inspiration: This happens, sure, but inspiration is everywhere, so go looking. Pull up some beauty pics on Pinterest, nudge a girlfriend for her latest recipe successes or hey, have a look around on all the fabulous websites out there (wink, wink start here)! My Family Won’t Eat It: You actually don’t know this for sure until you try. Get your family on board: ask them to help you find some new meals that they could be excited to try. 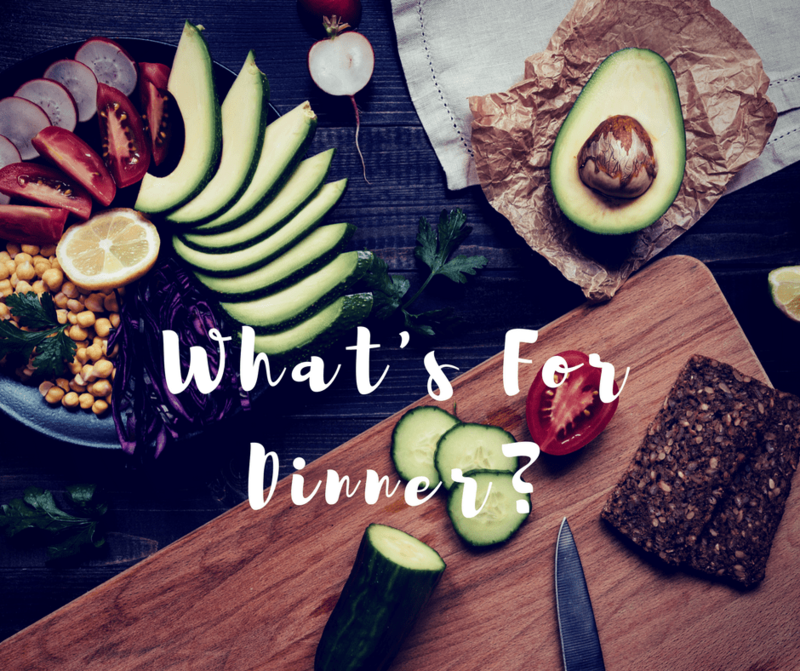 If your kids are old enough, ask them to find their own recipe and give them 1 night a week to cook – you might be amazed at how much they enjoy it! Try Vegan: The majority of the absorbable powerhouse nutrients are living amongst the vegan menu. Introducing more vegan menu items into your everyday routine has no down side. Vegan eating generally consists of a high quantity of fresh vegetables, nuts, seeds, beans, and whole grains, with yet another advantage of leaving the body feeling satiated, not weighed down or sluggish. Want more vegan inspiration? Use Squash: You have forgotten about squash, haven’t you? Well it’s time to bring back these babies with new flare. Squashes are nutrient superheroes: high in Vitamins A & C, beta-carotene, potassium, fibre, magnesium & iron. Squash can replenish your energy stores easily, providing loads of low-glycemic carbohydrates without the heavy burden of extra calories. Try my latest squash recipe! Make Soup: Soup nights are my favourite! Nourishing & calming to the digestive system, soups are an ideal way to get loads of vegetables into your family without too much fuss. Another upside: generally, a pot of soup will provide 2-3 meals and leftovers usually taste better! Use New Vegetables: Try beginning the planning of a dinner with a new vegetable that you haven’t used in a while. Find something in season, like beets for instance, and create your meal around it: vegan borscht, roasted beet salad, or chilled beet soup (ever tried chocolate beet cake? no, no not for dinner!). Eat The Rainbow: Eating all colours of the rainbow regularly ensures you are getting the entire variety of nutrients within the colour spectrum. For instance, reds provide potent phytochemicals to protect against cancer and reduce risk of diabetes, oranges & yellows provide your carotenoids which protect your skin, improve immune function and support eye health, greens are potent antioxidants and aid in detoxification, and blues & purples protect longevity and boost memory with their high concentrations of resveratrol. Creamy Roasted Red Pepper & Tomato Soup: Vegan, delicious, and filling enough to serve at dinnertime, this soup is a hit every time. Butternut Squash Black Bean Enchiladas: When was the last time you had Mexican night at your house? These are crazy good and fairly simple too. Buddha Bowl: A mix of beautifully coloured veggies, some cooked beans or squash, a grain, some leafy greens, and a tantalizing sauce, and you have yourself a Buddha Bowl! Cauliflower Curry: A big bowl of warming curry is soothing to the senses and warming right down to the soul. Veggie based curries are a lovely way to incorporate all the goodness of the curry spices, loads of veggie nutrient-density, and are easier to digest without the meat. Wild Mushroom Lentil Burgers with Cashew Garlic Sauce: If it’s been a while since you whipped up some veggie burgers, give these beauties a try! Veggie burgers are a bit of effort, but they always make enough to freeze half for another quick and easy dinner. Now put away those pesky excuses and get busy in the kitchen! And don’t forget to let me know what you make and how much you LOVED it!